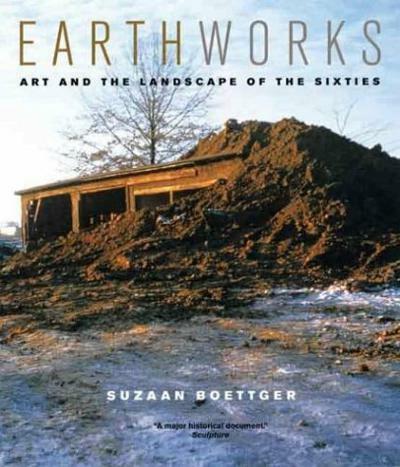 Suzaan Boettger offers the first comprehensive history of the Earthworks movement in the United States, providing a fascinating and in-depth analysis of the monumental forms that initiated the broader genre of Land Art. Examining the art, the artists, their dealers and proponents, Boettger interprets Earthworks as a manifestation both of artists’ personal stories and of the late 1960s social and political tumult. Boettger overturns many commonly held notions of Earthworks’ origins and intentions. 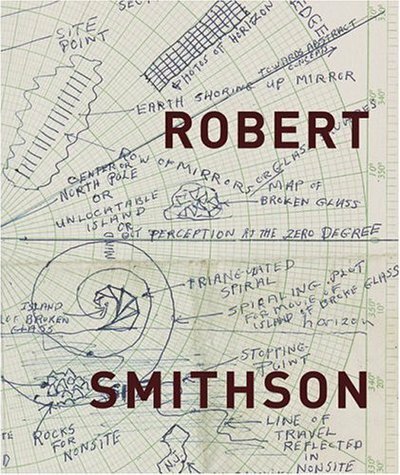 She argues that Robert Smithson’s work on the Dallas-Fort Worth airport stimulated his thinking and that his writing about it catalyzed the movement. The visionary environments that followed, often sculpted in expansive and remote western terrains, were idealized by Americans and Europeans alike as displays of cowboy bravado. Boettger identifies earthworkers Michael Heizer, Dennis Oppenheim, Robert Morris, Walter de Maria, and Stephen Kaltenbach as former Californians whose treatment of the landscape reflects a western spirit. Her international purview integrates early work by the Europeans Barry Flanagan, Jan Dibbets, Richard Long, and Pino Pascali as precedents and parallels. Her examination of Earthworks’ relationship to the ecology movement perceptively corrects a popular misconception about the artists’ goals while acknowledging the social and cultural complexities of the period. Insightful discussions of Carl Andre, Sol LeWitt, and Claes Oldenburg–in addition to the artists mentioned above–are accompanied by many rare and new photographs of both the art and its creators. Witty, accessible, and scrupulously researched, Earthworks constructs day-to-day chronologies of the development of the artistic movement and its intersections with the larger public events of the time, including specific accounts of galleries, exhibitions, and criticism. Boettger’s dynamic social history and psychological insights bring new meaning to this pivotal movement that both embodied and disrupted contemporary notions of art, nature, society, and their relationship to each other. Text: Boettger Suzaan. pp. 316; paperback. Publisher: University of California Press, Los Angeles, 2004. Request info for "Earthworks: Art and the Landscape of the Sixties"